After the overthrow of Crom Cruaich St Patrick established the Church at Kilnavart. The 1609 Baronial map shows a church in the same grounds. At some stage in the eighteenth century it was reported that at Kilnavart are the remains of an ancient monastery with an extensive burial place still in use. A thatched church with clay floors and a gallery was built between 1780 and 1790. 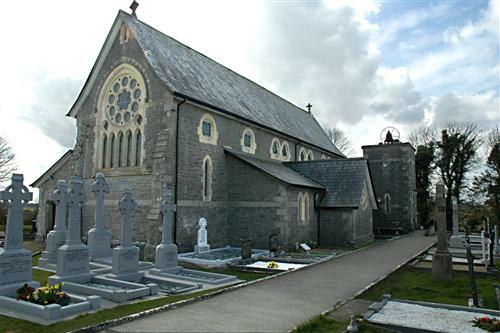 That church was replaced in 1867-8 with the present building designed by William Hague of Cavan.